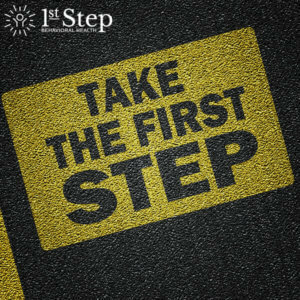 If you’re reading this blog and you struggle with addiction and related issues, there’s a good chance you’ve already taken the all-important first step toward recovery. That step is acknowledging that you need help, and committing to getting treatment for your addiction. Making that first step is tough, but there is still a ways to go. The next thing to do is to actually enroll in a treatment program, and to educate yourself about what the process entails. This is a bit complex, as the treatment experience itself is variable—depending on the individual, and on the level of care received. Indeed, that’s one of the things you’ll need to decide as you consider going forward with your addiction treatment: Which level of care makes most sense for you? For many individuals, residential care is preferred. This allows for an intensive clinical approach, but also a highly individualized one. 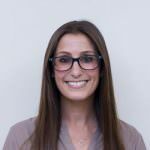 You can actually receive daily support and insight from clinical professionals who are there to provide you with customized, compassionate care. A variant on this is Partial Hospitalization, which likewise provides robust clinical activity but also gives you structured activities and life skills training. For some individuals, outpatient therapy may be sufficient. You’ll want to raise the issue with your counselor to decide whether outpatient or inpatient makes the most sense for your particular needs. Finally, you’ll want to ask about services and treatment options that are available after the initial round of treatment—things like aftercare and sober living services, which may come in the form of individual therapies, small groups, large groups, occasional alumni meetings, etc. Acknowledging that you need treatment is the crucial first step—but from there, you’ll also need to make some decisions about the level of care you need. Don’t hesitate to contact a counselor with any particular questions or concerns about this. What advice would you offer to someone going through treatment? Share on our Facebook page!